Help your guests sink into a deeper state of relaxation with details that inspire comfort and transformation. Accessorizing is one of the most important elements in a treatment room. Simple or even elaborate, meaningful pieces will help your guests connect to the space. Tip #1. Find an empty corner. 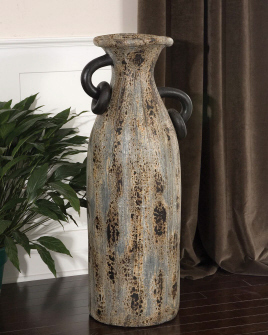 An oversized urn next to a plentiful plant will fill in the space. Drape a beautiful fabric to add warmth and comfort. Plug-in an up-light behind the arrangment for maximum effect. Tip #2. Don’t be afraid to overdo it. 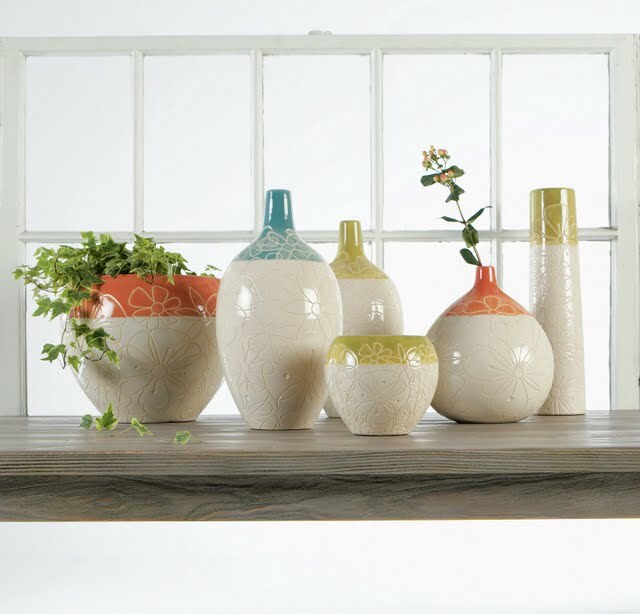 Add some shelving for displaying varying shapes of full-neck bottles, tall vases and an oblong container. An exotic floral detail takes center stage when it is placed in one of the pieces. Tip #3. Add color. The best place to commit to color is in your accessorizies. As seasons come and go and trends change, update your space with new color to keep your guests interested and engaged for a big return on little investment. Tip #4. Decorate your walls. Guests will appreciate the extra touch and thoughtfulness. 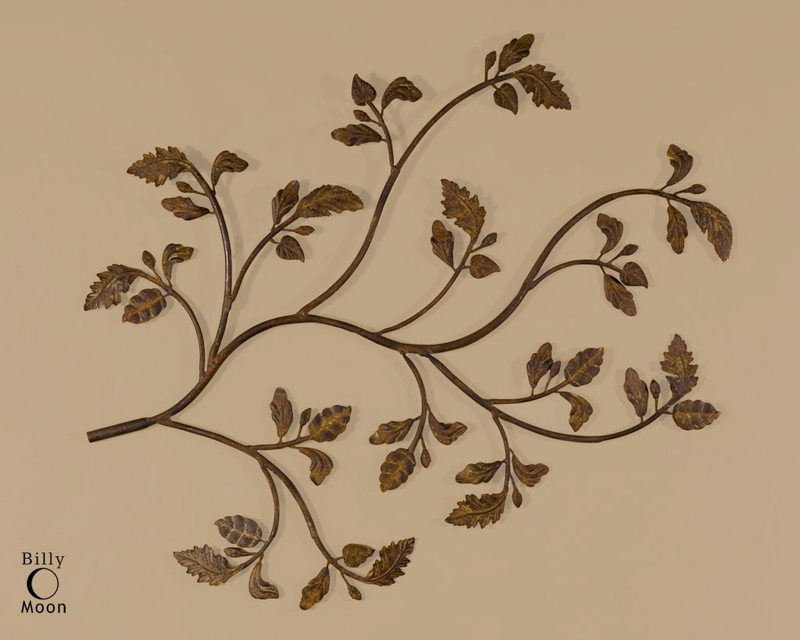 Use various mediums to adorn your walls such as this sculptural piece of nature for depth and character. Tip #5. Rock a cool counter lamp! Your best bet for creating ambience and adding warmth. We love this line for it’s handmade qualities of natural fibers. It combines art with light for a unique and beautiful glow, perfect for any treatment room. I love tip #3, Keep your colors fresh and updated at all times with your accessories!